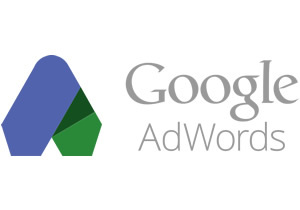 Adwords are a powerful and quick way to get your web site in front of new customers. They are incredibly powerful and when used correctly, they can help increase the number of sales and enquiries that your web site receives. The Adwords system is rather complex though and unless you learn the intricacies of how it works, you can quite quickly and easily waste your advertising budget. We have years of experience working with businesses to make sure they get the most of their advertising spend. As well as setting up the adverts, we also monitor their impact, adjust them where necessary and work with you to make sure they are bringing in the right customers for you. If you are interested in increasing the number of people visiting your web site, you may also be interested in our search engine optimisation (SEO) packages which are often give a longer term, cheaper alternative to online advertising.